Duane Griffith, Montana State University, John Hewlett, University of Wyoming, and Jay Parsons, Colorado State University – Will team-up to present “Risk Navigator” a set of tools providing the necessary equipment to begin implementing the Strategic Risk Management (SRM) process presented in the November 4th webinar. Each of the 10 steps in the SRM process is designed to help producers manage the five sources of risk faced by every agricultural operation. The process is cyclical and provides feedback and opportunities for re-evaluation as conditions change. 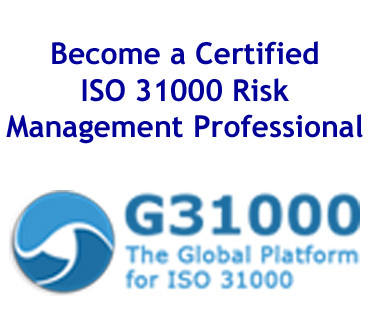 The first three steps involve understanding the operator’s ability and preference for setting risk management goals. This tolerance for risk depends on their financial health and personal preferences. Available tools will be discussed that help producers through each of these steps. The middle steps are tactical, which include identifying risks and the outcomes for various management actions, determining the likelihood of each outcome and making an informed decision about how to manage any risks. The operational stage assures that what gets implemented is actually evaluated and reconsidered and that course corrections are made as necessary as the process unfolds. Available tools for these steps will also be briefly reviewed.